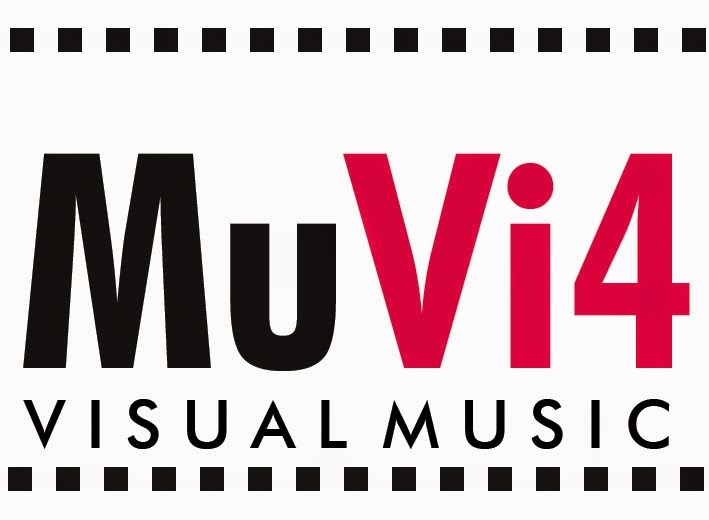 Clonal Colonies has received a Co-First Prize in the MuVi4 International Exhibition of Video and Moving Image on Synesthesia and Visual Music. Happily, the other first prize was awarded to my fellow University of Washington DMA alum Linda Antas, for her work All the Glitters and Goes Bump in the Night. The works will be presented at Teatro Martinez Montañéz, Alcalá la Real, Jaén, Spain, 16-19th May 2015, in association with the Fifth International Congress "Synaesthesia: Science & Art". A book and DVD will be released in association with the event.